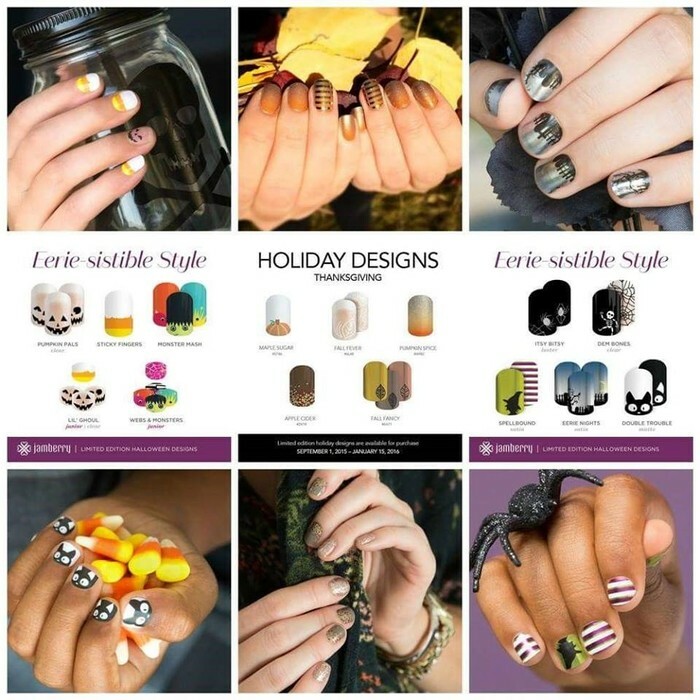 Fall into Savings with Alyssa's Jamberry! 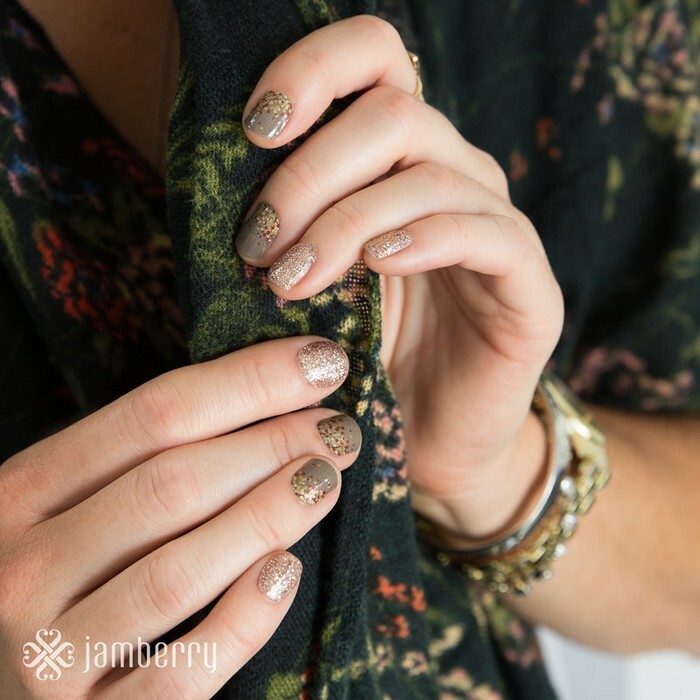 The Holidays are Here and Jamberry is ready! 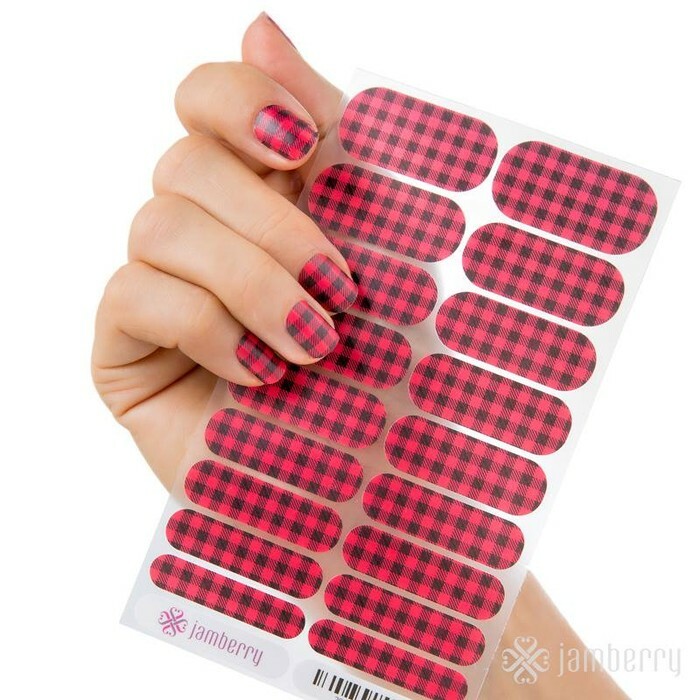 You HAVE to check out the sweet treats Jamberry has just released for the Fall and Winter Holidays! Gifts for the loves in your life, especially gifts for YOU! Halloween, Fall Festivals, Hanukkah and Christmas, we've got you covered! GLOW in the DARK wraps! Check out these exclusive glow in the dark wraps just in time for Halloween! Fall in love with our fall designs! 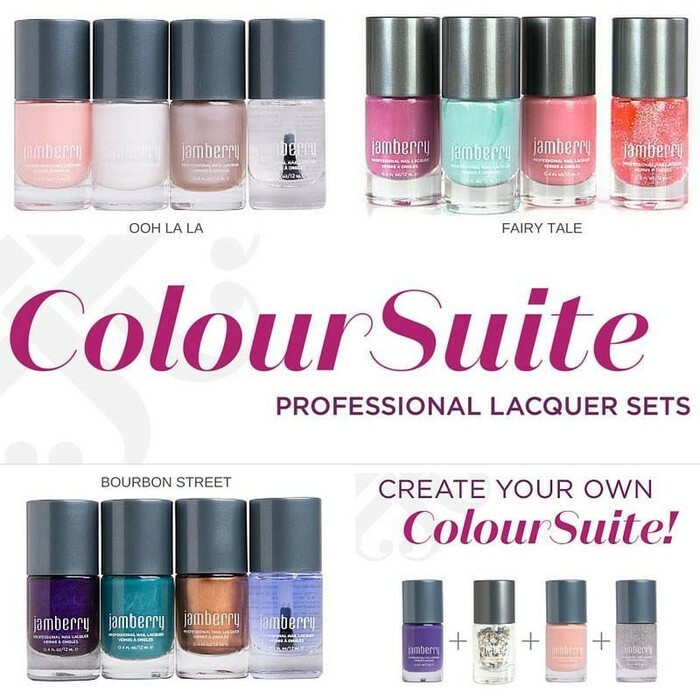 Check out our brand new 5 free LED gel system and all of the amazing color choices! 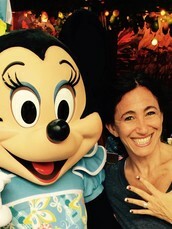 Looking for the perfect girls party idea? We now have it all for you in just one box! Message me for pricing and details! Choose your OWN favorite four and get a bulk discount! Looking to get all of your holiday gifts FREE? 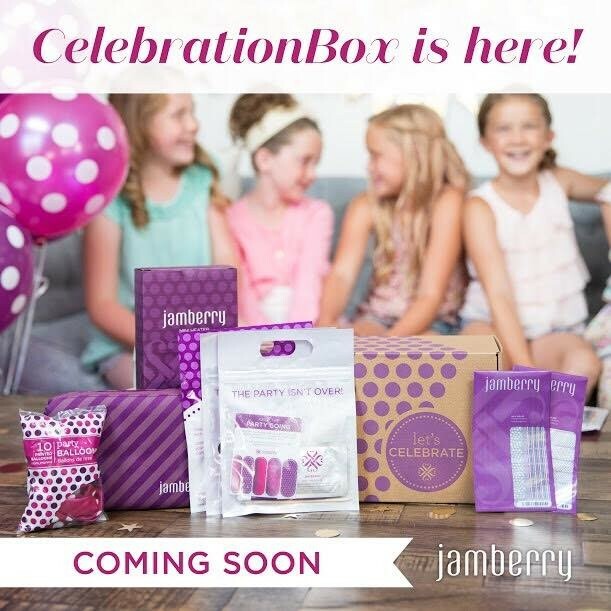 Get together for some fun, friends and product trials and reap all of the rewards! 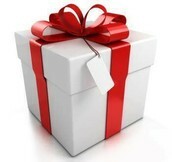 Every event scheduled in October and November will get a HUGE gift from me! 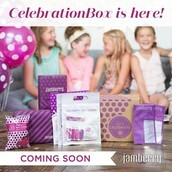 Stay connected to learn about all of the upcoming product updates, BLACK FRIDAY specials and everything else Jamberry!